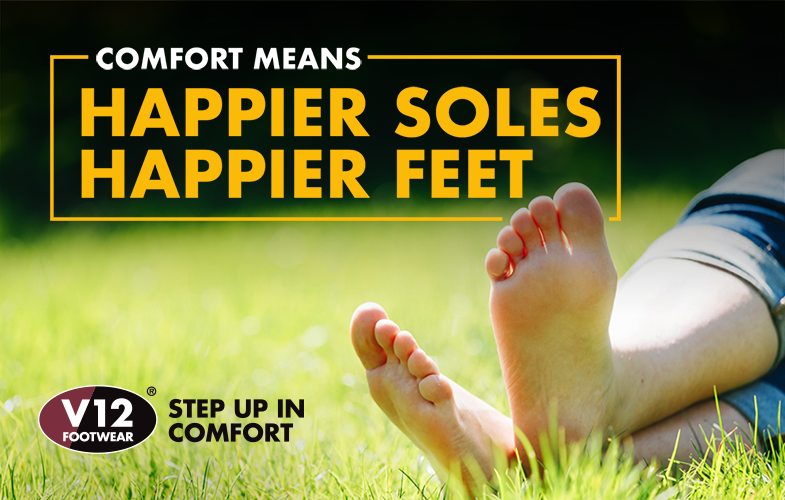 After a long day on your feet, foot pain or discomfort is often a natural consequence. Many workers such as warehouse staff, refuse collectors and postmen take thousands of steps every day, mostly on hard surfaces. 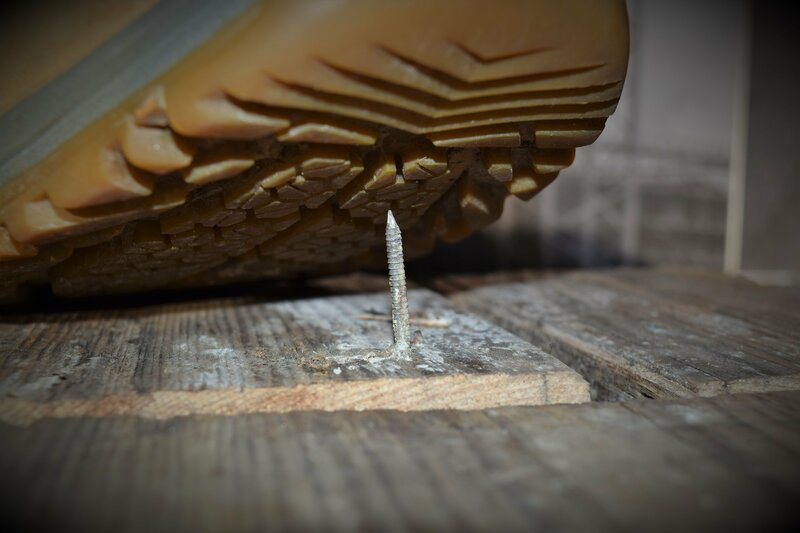 How many people do you know that have stood on a nail or something sharp? At the very least it’s a painful experience and at worst, it can drive contamination into the foot. European studies report that between 33% and 50% of all workers spend in excess of 4 hours a day on their feet. Given that over 30 million people are in employment in the UK, this means that even the most conservative calculation would indicate over 10 million UK workers are on their feet over 4 hours a day. The EU Keymark stands for consistent, proven safety. It ensures regular independent testing during production, so that every boot that comes off the line meets assured safety standards. 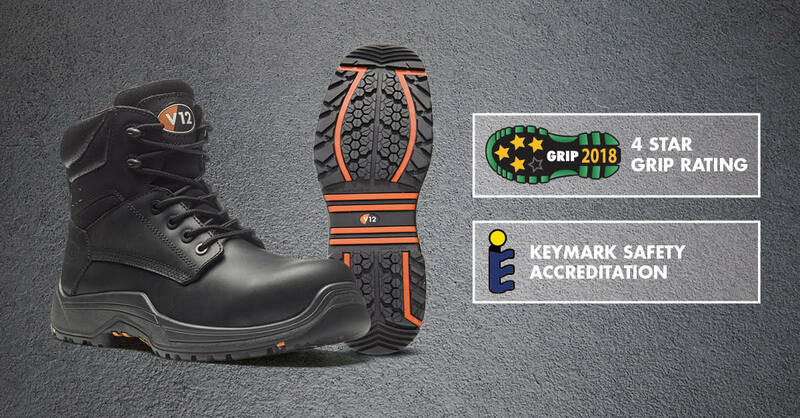 No other safety footwear brand comes with the Keymark accreditation. Does your company provide appropriately fitting PPE for women? We asked women all over the engineering and construction sector to discuss what they think about the PPE provided to them, and how it could be improved. Turns out, the industry still has a long way to go! Especially when it comes to safety footwear. Comfort. The number one priority for safety footwear wearers... well aside from safety. 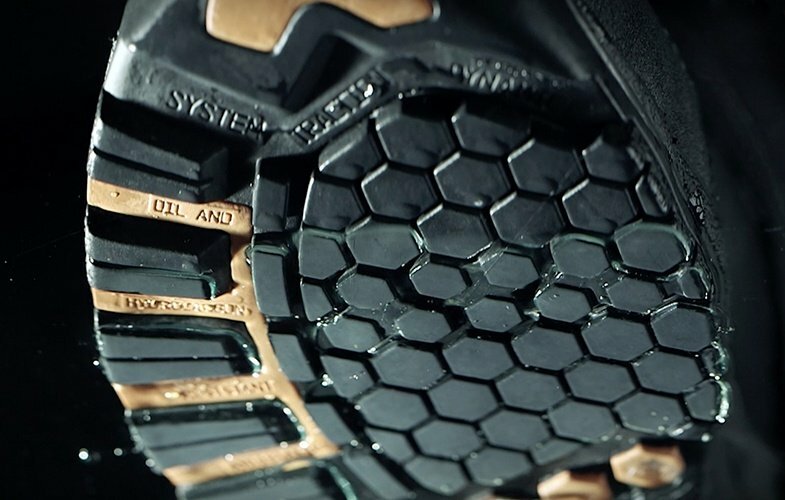 And the most important factor in creating perfectly comfortable safety boots and shoes? A perfect last. The most common accident in the workplace is slips trips and falls, with an average of 156,000 such reported injuries occuring in 2016. 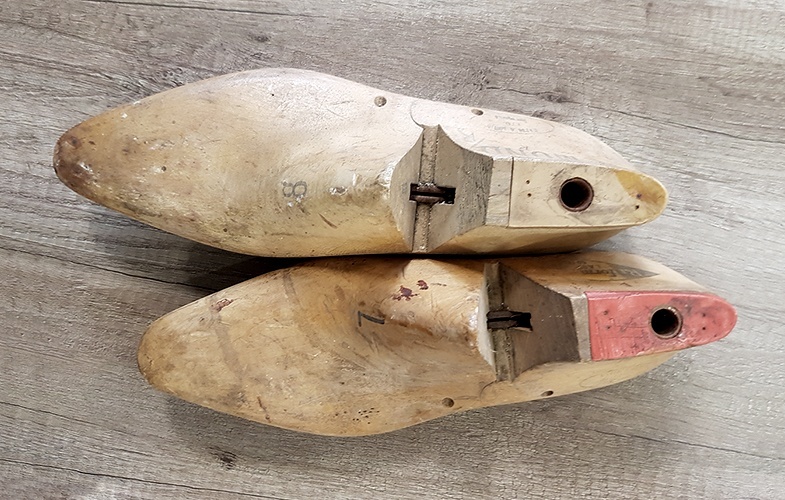 Everyone knows that their safety footwear has to provide good slip resistance for this very reason, but what many people don't realise is that the best sole for one environment might not be up to the job in another. 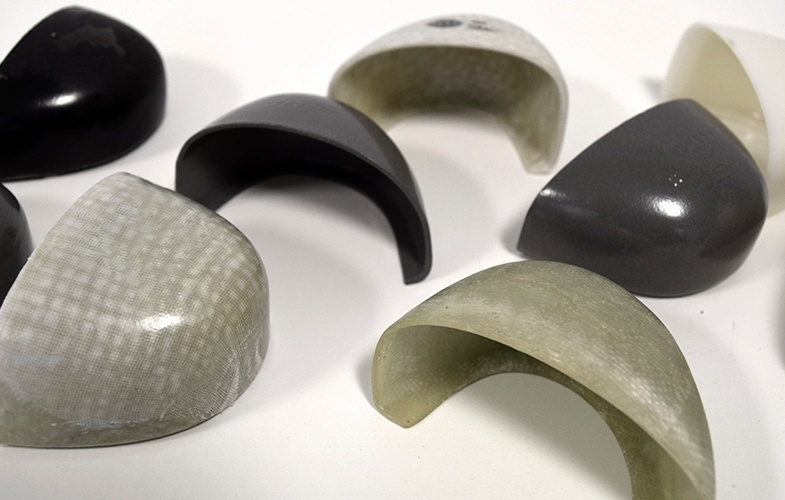 We often get asked the question: what is better, steel or composite toe caps when it comes to safety footwear? We've written a whole academic paper on the subject, but to summarise, the answer is... 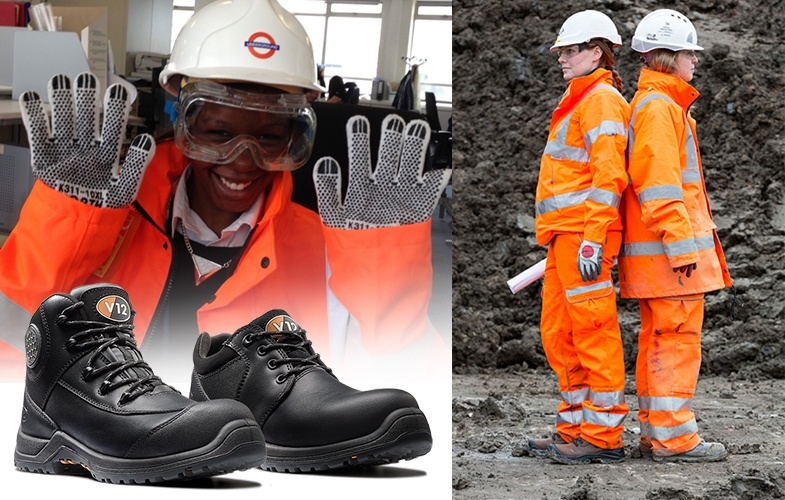 Both meet the required standards for safety footwear and both are safe when made with the correct skills. What it comes down to is your preferences.